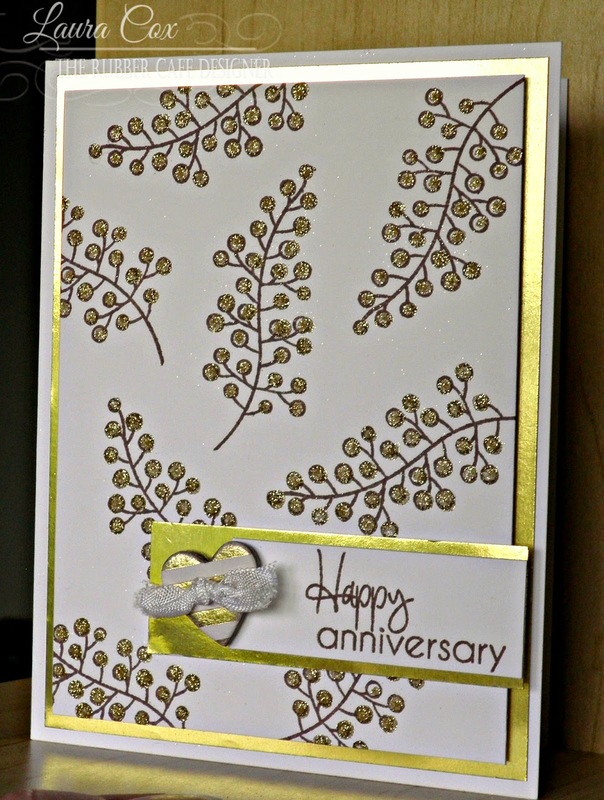 This card is a 5&1/2" by 4&1/4" white cardstock base, and I added a 5&1/4" by 4" layer of gold mirror cardstock. A quick tip: Apply glue to half the card at a time, sprinkle glitter, shake off, then start the other half. The fine tip of the Scrap Happy Glue bottle delivers the perfect dot! Once completely dry, I attached the panel with foam tape to the gold mirror cardstock. Thanks for stoppin' by the cafe' today! 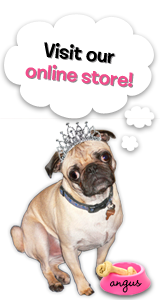 Stop by again soon to see more glitzy creations from the other members of the team! Time to get your glitter on! !